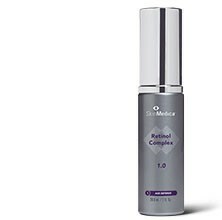 SkinMedica Retinol Complex 1.0 - 1oz. Enhance skin tone, texture, and resiliency. Enhances skin tone, texture and resiliency.. 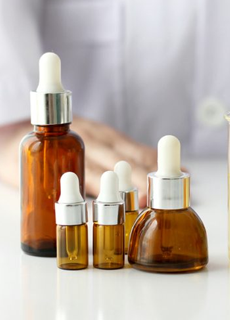 When used regularly Retinol Complex may help to increase the skin's firmness, and create a more vibrant and evenly colored complexion. You could earn 25 Brilliant Distinctions® Points with this purchase. Join Now. 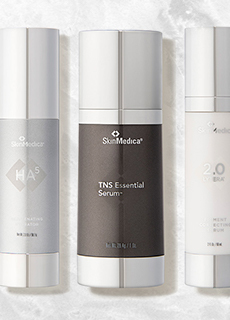 You're reviewing: SkinMedica Retinol Complex 1.0 - 1oz.